Rockville's Mayor and Council unanimously approved a resolution Monday night supporting the Paris climate accord. President Trump recently announced his intention to withdraw the United States from the accord, citing its economic impact on American businesses and jobs. 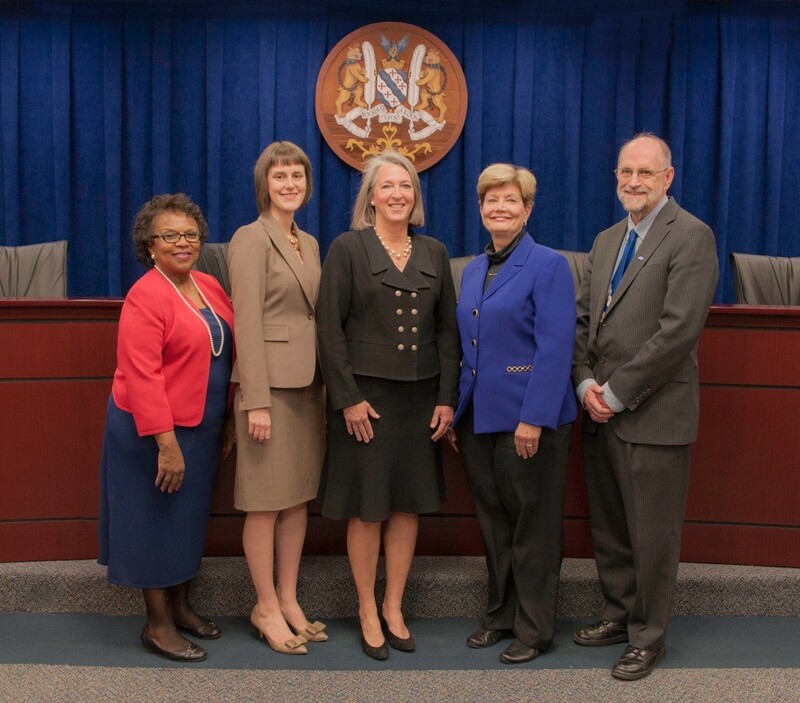 The Montgomery County Council recently adopted a similar resolution, as did Washington, D.C. It's unclear what impact such votes have beyond the political. They do not put us back into the Paris deal, and Gov. Larry Hogan's environmental policies are already far more stringent on Maryland than the Paris accord would have been. At least Rockville has not made the absurd claim the Montgomery County Council recently did - that they could negate the environmental impact of the Paris withdrawal in the air over Montgomery County. You can't make this stuff up, folks. "At least Rockville has not made the absurd claim the Montgomery County Council recently did - that they could negate the environmental impact of the Paris withdrawal in the air over Montgomery County. You can't make this stuff up, folks." Except that you just did. You obviously slept through the County Council's public comments at the time when they voted for this, in which at least one councilmember made the false claim that they could undo the damage magically within Montgomery County. Hey Dyer - is it ever possible for you to give a direct quote of anyone, rather than your usual wildly distorted hearsay? You're supposed to be a journalist, remember?